The book considered as the official Git reference. Highly recommended. Everybody uses Git everyday. We use it in our daily work. We use it to contribute to open source projects. Some of us use it to write posts on their blogs, or even a book. 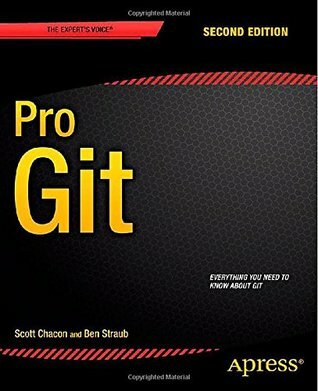 If you want to begin with Git, there are many other books more concise like Pragmatic Guide to Git but to truly master, Pro Git is definitively the best resource. Written by Scott Chacon, co-creator of Github, this book teachs you every aspects of Git. If you have used Git for some time, you will not get bored by this book. Beginners will find the book very useful too. There are many diagrams to explain what each command does. A good balance between command examples and explanations develops the reader’s understanding at a steady pace. There are many highlights, but I particularly like the last chapter, “Git Internals”, a gold mine of information very fascinating to achieve your mastery of Git. Finally, this book is available free of charge in various electronic formats. It’s licensed for non-commercial use via the Creative Commons license.